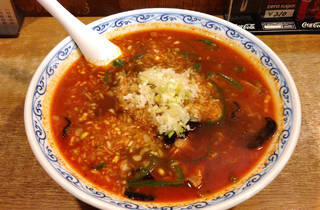 Serving hungry partiers on the backstreets of Kabukicho for over 40 years now, Rishiri is open until early in the morning and attracts a steady stream of nocturnal dwellers looking for a ramen fix. 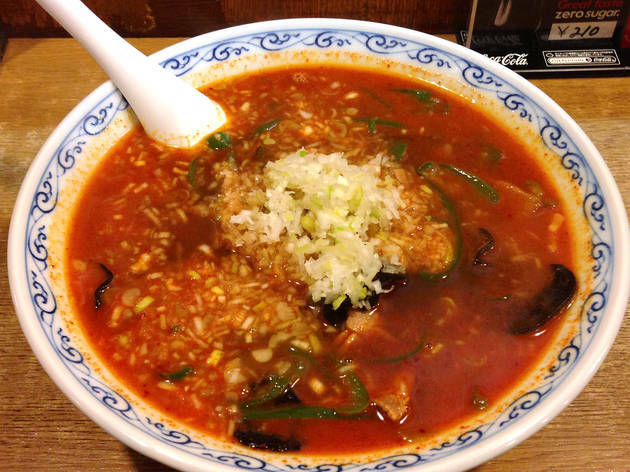 The thick, flavourful soup combines pork and chicken with konbu seaweed and suppon turtle – try one of the spicy versions, which add more than 10 kinds of chilli, leek, bell peppers and extra pork to the mix. Spiciness can be adjusted on a scale from one to nine for this one, while those looking for a milder experience can go for the standard miso- or soy sauce-based versions.